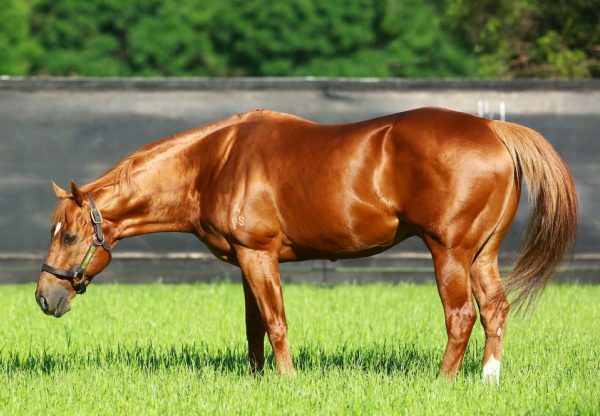 Progressive filly Scorpio Queen (3f Choisir x Lyford, by Royal Academy) scored her first Black Type victory when saluting in the Listed Gold Coast Bracelet on Saturday for the powerful Chris Waller stable. The filly ran an encouraging sixth behind Landing in the Listed ATC South Pacific Classic when resuming from a spell and improved again to take this 1800 metre contest by a head, her overall record now four wins and a second from seven starts with prizemoney of $141,800. A $100,000 purchase for breeder Stephen Kirkham (of War Artist fame) from the Trevannah draft at the 2010 Magic Millions Yearling Sale, Scorpio Queen is one of three winners from the Royal Academy mare Lyford, a half-sister to triple Group I winner Toledo. She is a full sister to another smart filly in Royale Harmony, who was fourth in the Group I VRC Oaks and Group II VRC Wakfeul Stakes. Lyford has been a regular visitor to Coolmore sires and has a yearling colt by Dylan Thomas and a weanling full sister to Scorpio Queen. 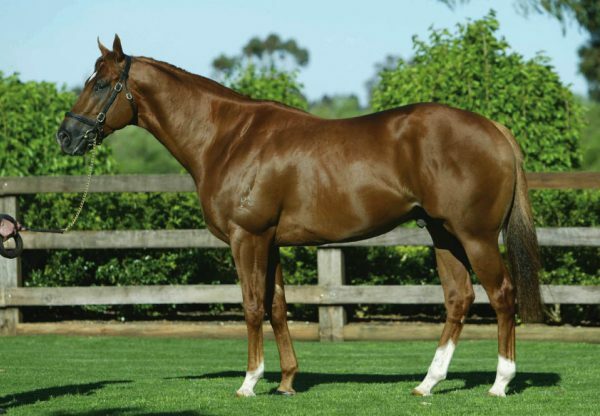 Making it a stakes double for Choisir was four year-old gelding Celtic Dancer (4g Choisir x Little Wonder Why, by Kala Dancer), who turned in a career best effort to nose out race favourite Midsummer Music and win the Listed Prime Ministers Cup over 1300 metres, also at the Gold Coast. The Noel Doyle trained Celtic Dancer has the overall record of six wins from 24 starts with prizemoney of $381,350. A $40,000 purchase from the Klemley Park draft during Session Six/Seven at Magic Millions, Celtic Dancer is one of three winners, but the first stakes-winner for Kala Dancer mare Little Wonder Why, who comes from the family of Group I winner Notoire and speedy stakes-winners such as Tempest Tost, Happy Hippy and Plain Magic. Scorpio Queen and Celtic Dancer are the 36th and 37th stakes-winners worldwide for their sire Choisir, who has had his fee dropped slightly for this spring and will stand at $27,500.